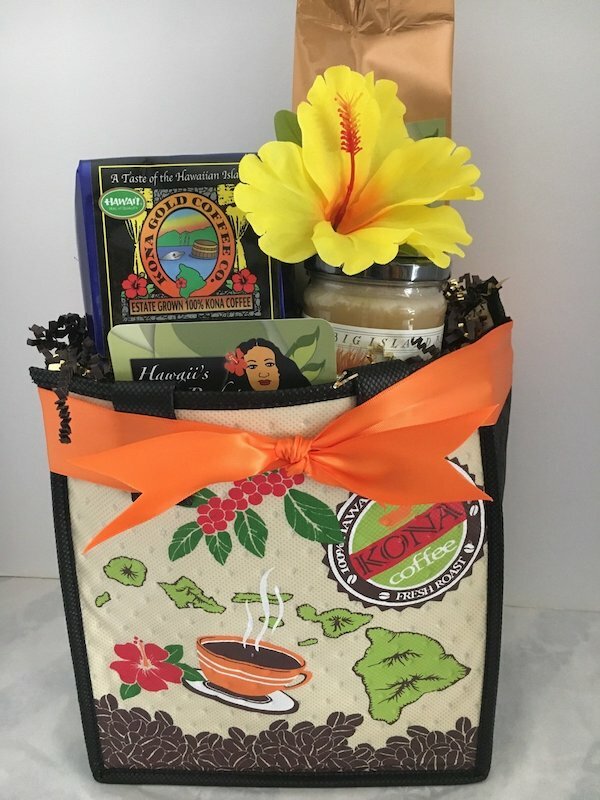 Kona coffee is the market name for coffee is cultivated on the slopes of Hualalai and Mauna Loa in the North and South Kona Districts of the Big Island of Hawaii. Only coffee from the Kona Districts can be described as "Kona". The weather of sunny mornings, cloud or rain in the afternoon, little wind and mild nights combined with porous, mineral rich volcanic soil, creates favorable coffee growing conditions.